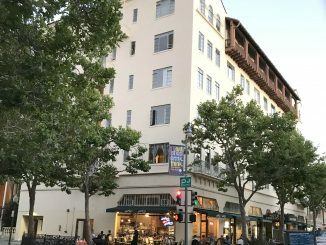 It’s off to the slow and careful races for Palo Alto’s $888,000 redevelopment plan for the Ventura neighborhood, now that City Council has accepted a $638,000 grant from the Valley Transportation Authority to plan the 39-acre area. Sobrato Organization. 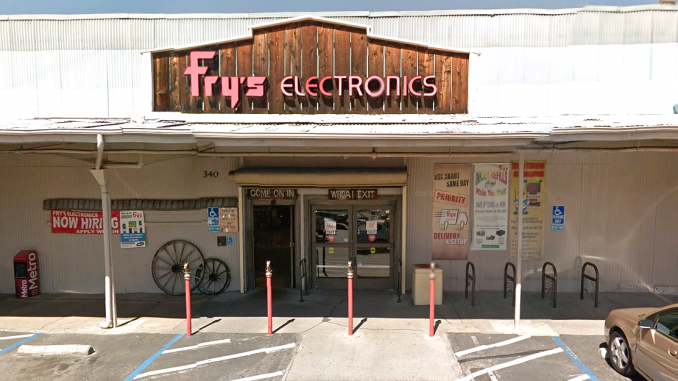 Sobrato owns the 15-acre Fry’s Electronics property at 340 Portage Ave. that could one day be home to affordable housing. The council expressed thanks to the Sobrato Organization for the funds, though Councilman Tom DuBois pointed out that the plan was “likely in Sobrato’s interest” to increase their property’s value. 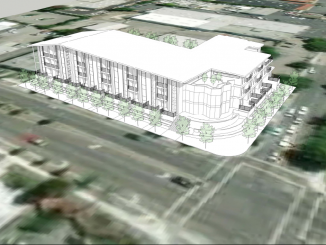 Several Ventura residents expressed appreciation for the formal working group that they hope will include neighborhood representation in the planning process. which he said was once home to a wealth of retail shops that were converted to offices. 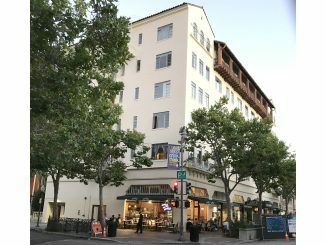 Moss advocated for saving the building fronting Park Avenue that used to hold the now-defunct Cable Co-op as well as the Midpeninsula Media Center, which is now located at 900 San Antonio Road. point the 18-month plan would begin. The city’s only previous coordinated area plan, for the South of Forest Avenue area, dragged on for years and was shelved for a year after completion before it was brought to council, Holman said. Funding should motivate the city this time around. If the Ventura plan drags on longer than it’s budgeted for, it will be on the city to fund it until it’s done.